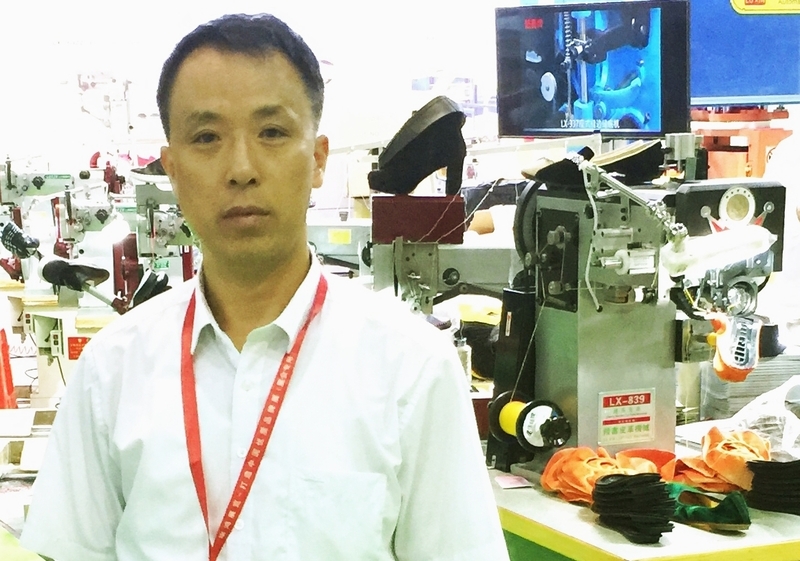 Product categories of Shoe Border Sewing Machine, we are specialized manufacturers from China, Case Sewing Machine, Sole Stitching Machine suppliers/factory, wholesale high-quality products of Border Sewing Machine R & D and manufacturing, we have the perfect after-sales service and technical support. Look forward to your cooperation! According to the globalization of shoe making industry, Shoe Border Sewing Machine is the most simple way to make sandal shoes and casual shoes with the lowest investment; we also call this machine is Sole Stitching Machine or Border Sewing Machine , some country said it`s Sole Sewing Machine, even Inseam Sewing Machine, but most of machine is Oxhorn Sewing Machine , this machine series is our LUXIN brand main products ; We have sold these machine over 10,000 sets in the world during the last 25 years ; With great experience for this type of thick thread Sewing Machines, and we are developing new type continued to serve our user .